Here at Second Hand Gold Buyer, we purchase valuable metals like Gold, Silver, Diamond and Gemstones of any condition. The most significant part of our service is that utmost payment is assured by way of cash or instant transfer. We Second Hand Gold Buyer plan to capture maximum market share in the jewellery buying industry by 2020. Our board of directors have projected to open around 600 branches including overseas countries as well. Further, we believe customers should be getting top incentives for staying with us or connecting during the jewellery selling process. We have also a branch in Gurgaon, If you want to sell there then contact us at Cash for Gold in Gurgaon 9999821722. Here at Second Hand Gold Buyer, our value includes following morally correct business policy in our gold & silver buying business. We proceed with trustworthy methods which are practised worldwide in the area of Gold & Silver Jewellery buying. 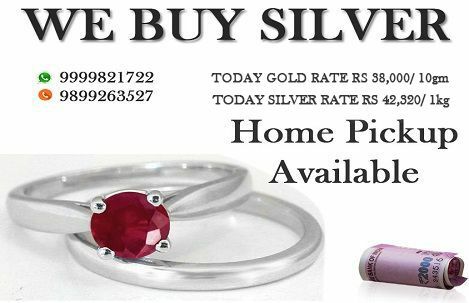 Our philosophy is to fulfil customers' expectancy of getting high prices for Gold & silver selling, which we fulfil and hence are termed as No1 Gold Buyer in Delhi Noida NCR. Here at Second Hand Gold Buyer in Noida, we hope to open more branches in Delhi NCR so that more customers can take advantage of your get instant cash for gold services. Our management team believes that customer should feel confident when coming for the jewellery testing that people who carry out this analysis are experienced. Moreover, customers should be able to see the truthfulness in our jewellery buying dealing and enterprise policy. Where Is The Best Place To Sell My Gold? You must choose your best place to sell Gold prior so that it can be executed when time to sell comes. This is because generally when the immediate need for fund arises, these sells happen at low prices. Looking to the urgency of the situation the seller is bound to release funds as soon as possible. When you are not ready everyone else will try to take benefit of the situation. Therefore, it is better to be well planned from some early stages. Cash for Gold is here to provide you the opportunity to take benefit to sell at premier value and release ready cash. With us, you will get a premier value deal while selling your precious jewelry to us. The premier value here means we offer you a 03% extra price than the market price of the asset. Our systematic process, expert panel, a large base of clients, high-quality services all these collectively enable us to offer the best value. We are considered as a pioneer company in providing best quality cash for gold services to the clients. This is the reason for our large base of customers which are increasing regularly on day to day basis. In any transaction or deal, reliability matters a lot. We are here to maintain this reliability from more than 2 decades. Premier value is offered as mentioned above. The metals accepted are gold, platinum, silver, and diamond. Whole transaction medium is fully secured and guaranteed. 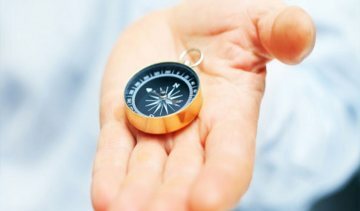 A team of expert professionals is always available to provide relative guidance so as to maximize the value for articles. The online platform is also available to make our services reachable in all over the country. So that everyone can take benefit and earn significant returns on their deal. The transparency followed made us the most trustworthy organization among our potential clients. 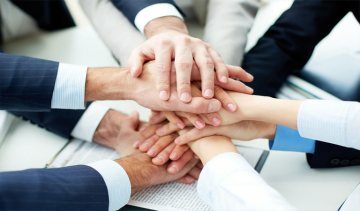 Our both the parties are made informed every fact of their transaction which makes its completion successful. 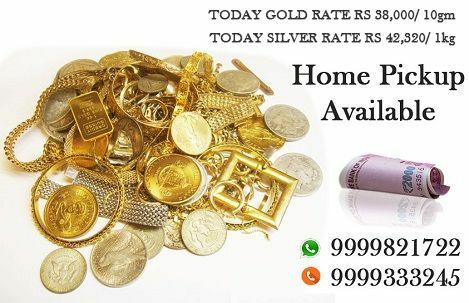 If you want to find one of the best and trusted and old Gold buyer to sell Gold jewelry in Noida, Gurgaon, Delhi and Delhi NCR then search on Google; Cash for Gold Near Me, Jewelry Buyer Near Me, Gold Buyers Near Me, Gold Buyers, Jewelry Buyer, Old Jewelry Buyer in Gurgaon, Gold Buyer in Noida, Scrap Jewelry Buyer in Noida, Gold Buyer in Delhi, Second hand Jewelry Buyer in Delhi, Cash for Gold in Gurgaon, Cash for Jewelry in Gurgaon, Cash for Gold in Noida, Cash for Jewelry in Noida, Cash for Gold in Delhi NCR, Cash for old Jewelry in Delhi NCR, Cash for Gold in Delhi, Sell Gold, Sell Gold Near Me, Sell Gold for Cash Near Me, Sell Scrap Jewelry in Delhi, Sell Old Jewelry in Gurgaon, Sell Unused Jewelry in Noida, Old Jewelry Buyer, Silver Buyer, Silver Jewelry Buyer in Noida, Jewelry Buyer in Gurgaon, Jewelry Buyer in Delhi, Cash for Silver in Delhi, Cash for Silver in Noida, Cash for Silver in Gurgaon, Cash for Silver etc. 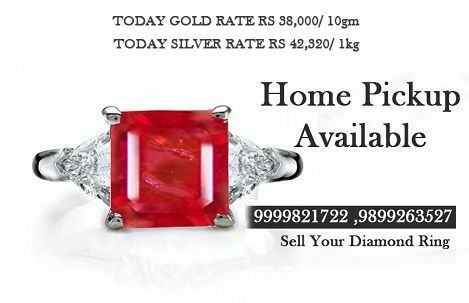 To know more exciting offers on any jewellery deal, Contact us 9999821702, 9999333245. 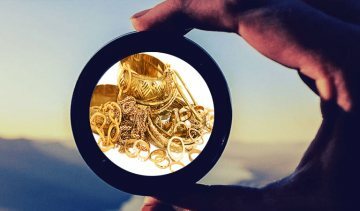 Our organization, Second Hand Gold Buyer offers five-star rated jewellery and precious metals buying services which include gold, silver, diamond, platinum & gemstones. Visit us today for selling your old jewellery for cash. People are always looking for selling old gold for cash and that too at very high prices. This is where we Second Hand Gold Buyer comes into the picture as we give superb selling price to the customer and have simple payment mechanism. We have made in the list of the most reliable Gold Buyer in Delhi and believe in complete customer contentment. Further, we buy every kind of gold item like Chain, Coin, Bars, Bracelet, Anklet and Pendant no matter what shape, size, purity and dimension may be. Our group, Second Hand Gold Buyer has experienced & knowledgeable workforce which has immense experience in the domain of jewellery buying which includes gold, silver, diamond and gemstones. We give cash for silver objects like a chain, bracelet, anklet, coin, pendant, utensils and earrings. Further, Second Hand Gold Buyer follows silver evaluation standards that are acknowledged and use around the globe. Diamonds have always been momentous which has got acceptance for its glitter and alluring in every nation. In India, Diamond is considered to be an extraordinary capital building means which can be converted to cash anytime. This can be done by making use of the facility cash for diamond that gives you huge returns when you sell it. This is where we Second Hand Gold Buyer come into the picture, as we buy diamonds as per the market rate and offer you an amazing price. We believe that customers set the tone of any business and make flourish the establishment reach new extent upwards. Here at Second Hand Gold Buyer we value customer feedback and work to improve it. Very impressive. I was not getting a good price for my gold earrings but you guys offered me the best deal. The other thing that, I liked is your staff is extremely polite and has brilliant knowledge. Before the diamond-selling transaction I had insisted on getting complete payment in cash and you gave me. Brilliant customer service. Thank you Very Much, keep it up!!! I will surely visit again. Visit our outlet for getting more guidance regarding our scrap gold buying process. We guarantee to offer you a tempting price for your gold, silver and diamond jewellery. Further, we have numerous outlets of old jewellery buying in Delhi NCR and give the customer unbeatable price.